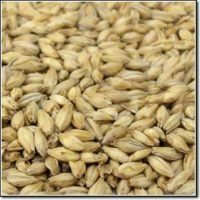 Carver Sweet Potato Lager is a crisp, refreshing lager brewed with 200 pounds of North Carolina sweet potatoes per batch and zero ounces of pie spice. Savory and earthy. Deliciously smooth. 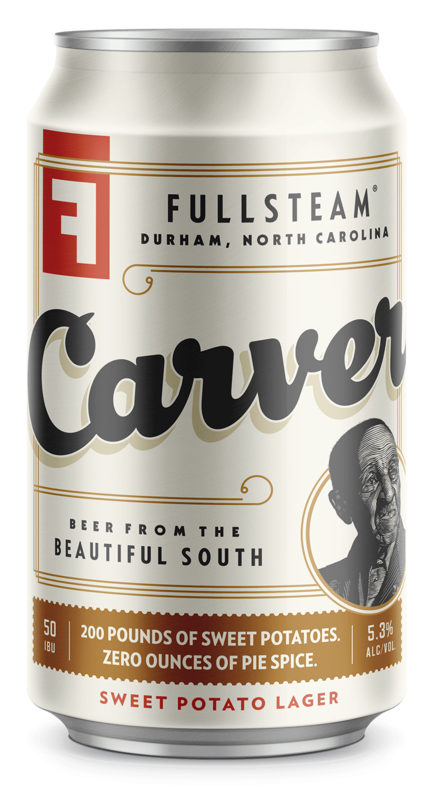 Carver celebrates the subtle flavor of North Carolina’s most prized crop. Enjoy this tribute to a true Southern visionary, Dr. George Washington Carver. While he may be better known for his work with peanuts, Dr. 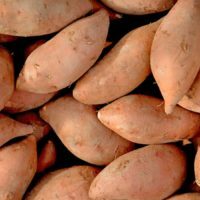 Carver was also passionate about the sweet potato.